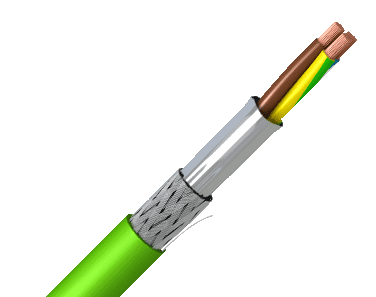 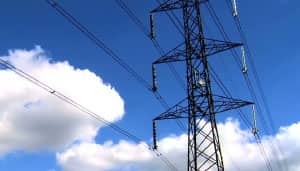 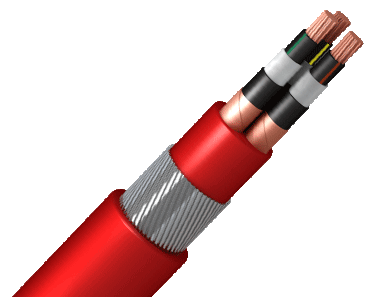 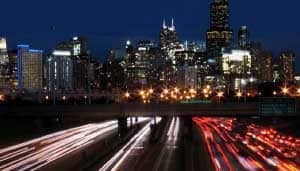 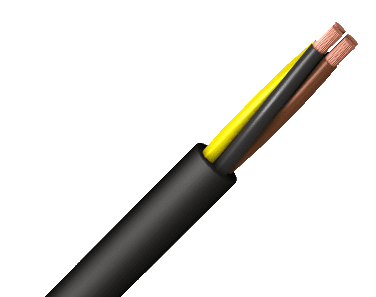 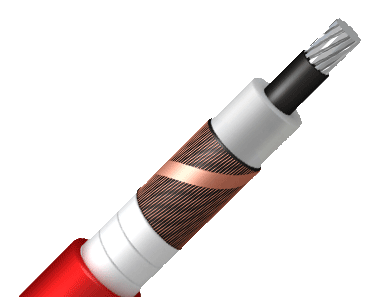 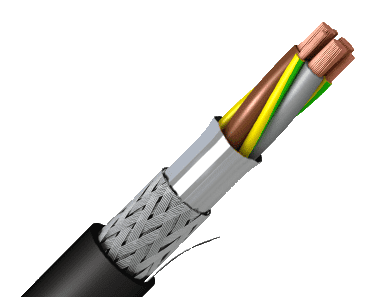 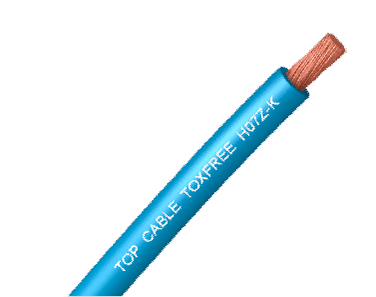 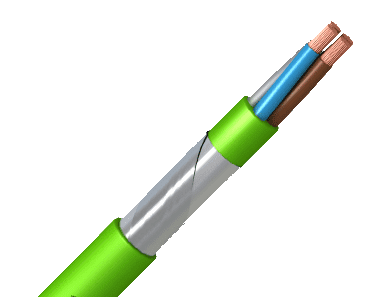 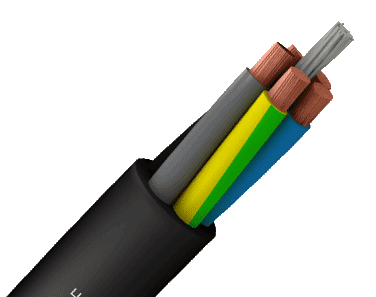 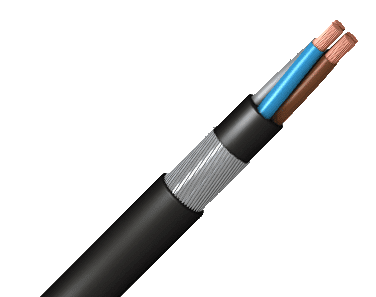 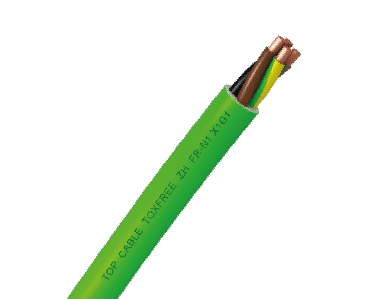 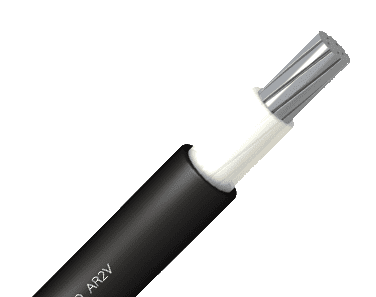 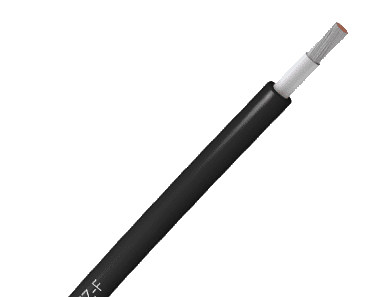 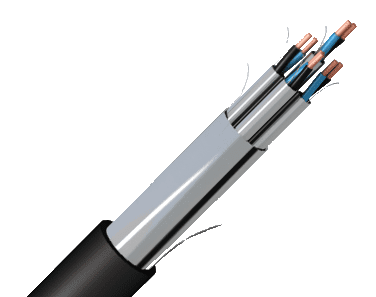 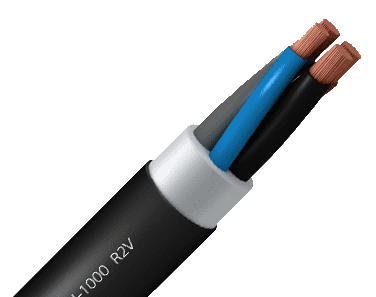 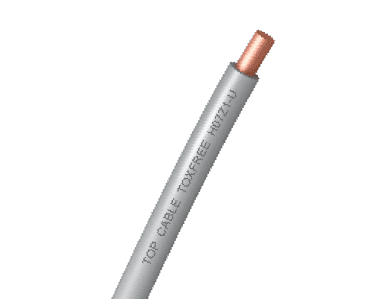 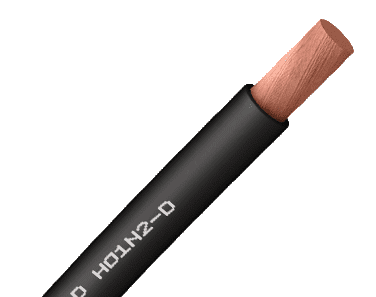 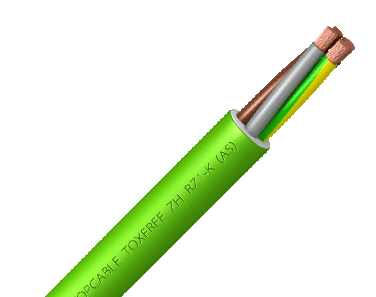 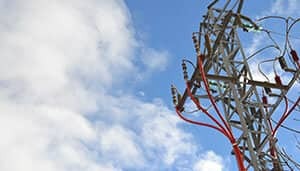 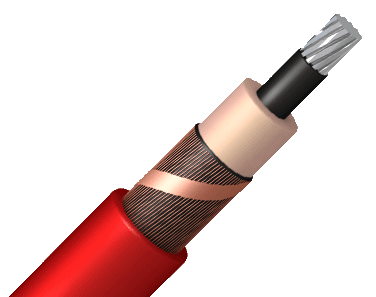 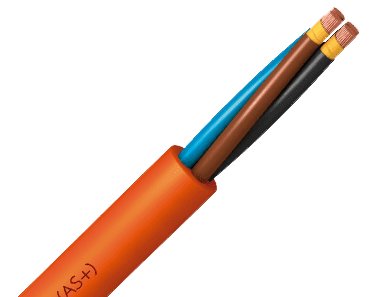 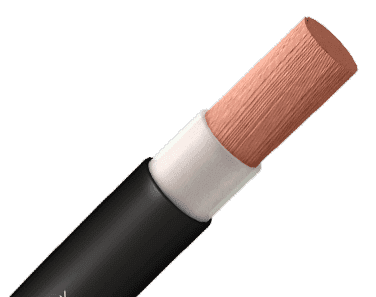 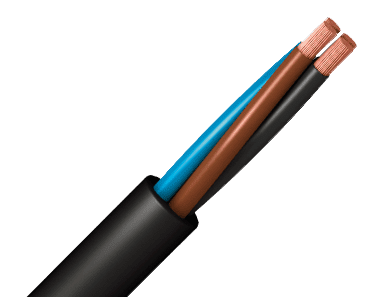 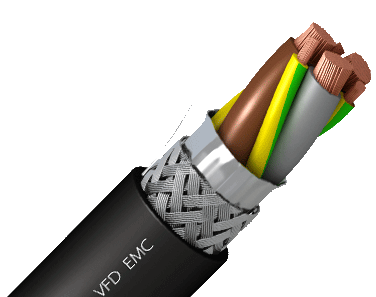 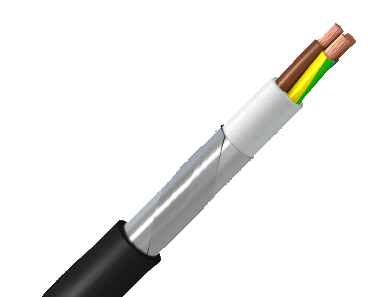 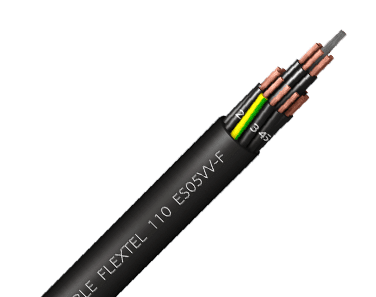 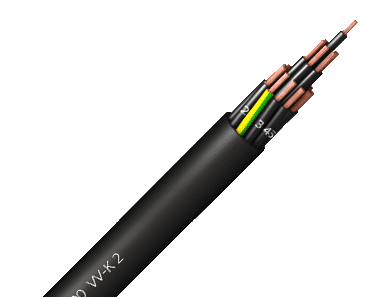 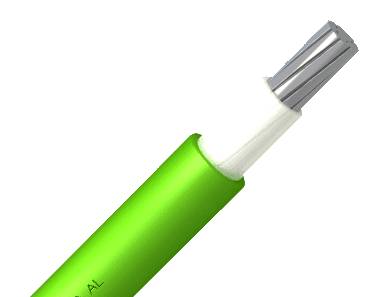 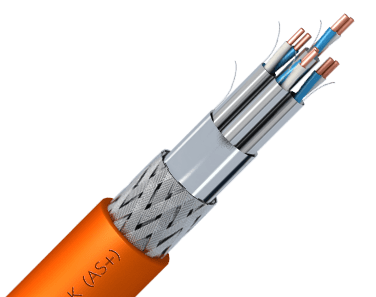 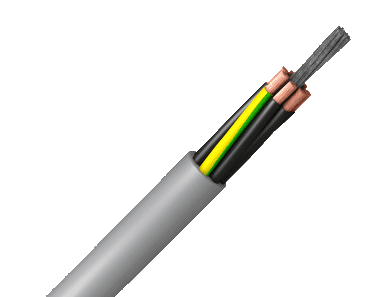 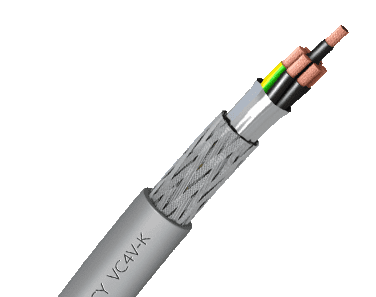 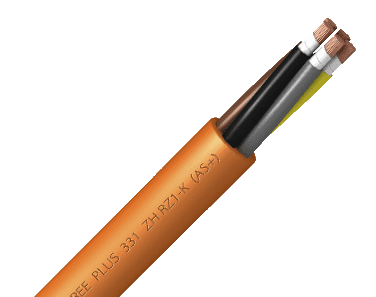 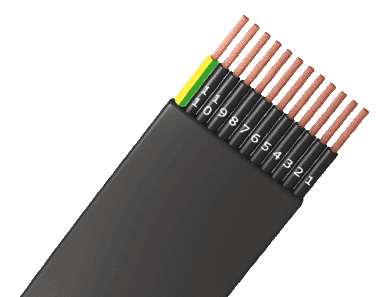 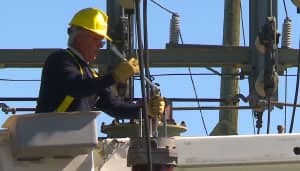 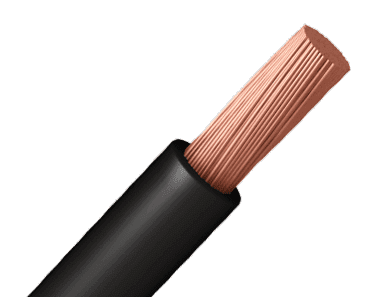 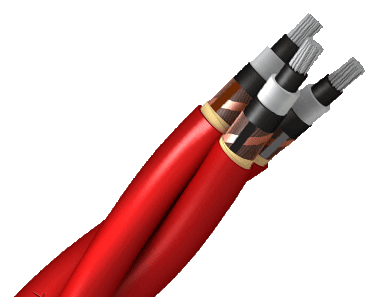 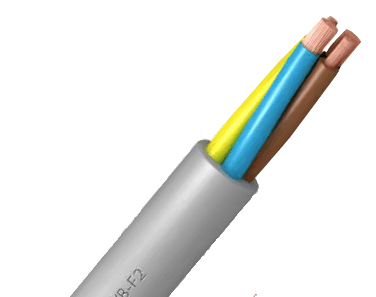 POWERHARD RV U-1000 R2V cable has been specially designed for low voltage industrial-type connections, urban grids, building installations, etc. 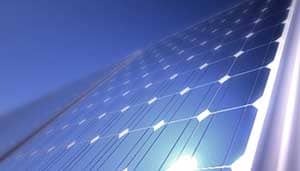 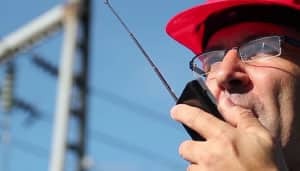 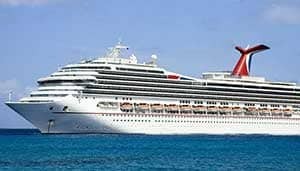 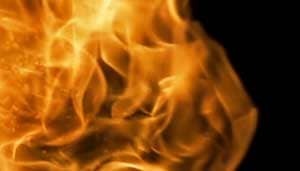 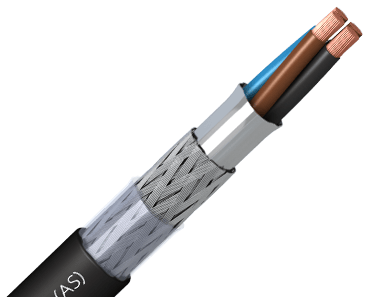 It can be buried or installed in a tube as well as outdoors without requiring additional protection. 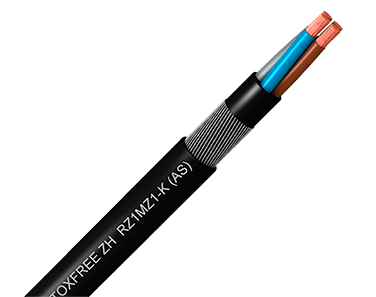 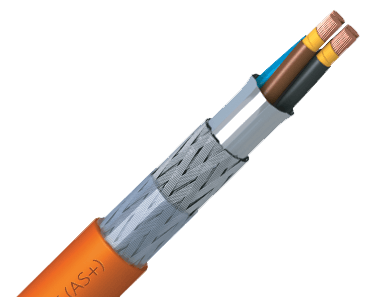 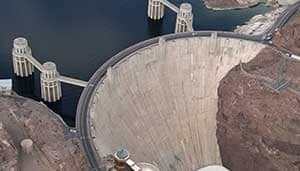 Lastly, the POWERHARD® RV / U-1000 R2V cable can withstand damp conditions including total immersion in water (AD7). 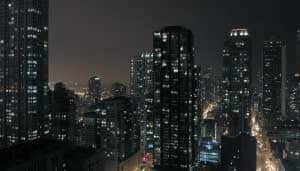 Reduced emission of halogens. 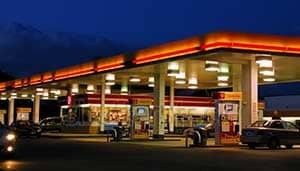 Chlorine <15%. 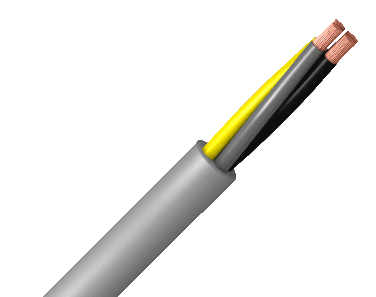 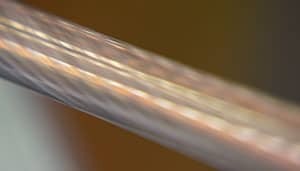 Minimum bending radius: x5 cable diameter. 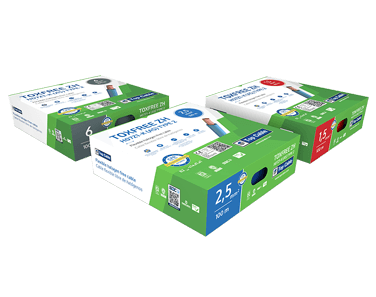 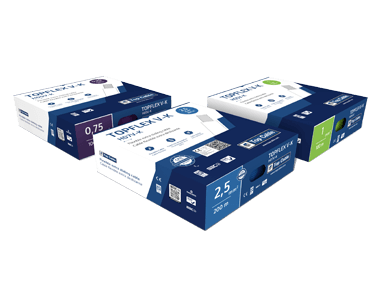 UV Resistant: UNE 211605 and NF-C 32-323. 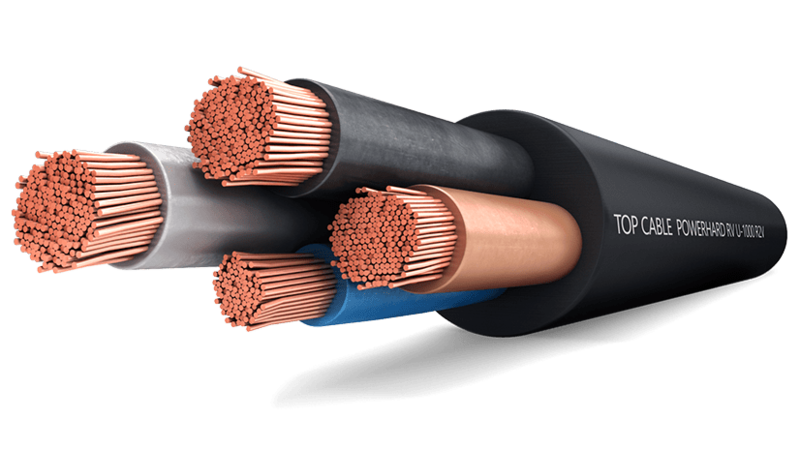 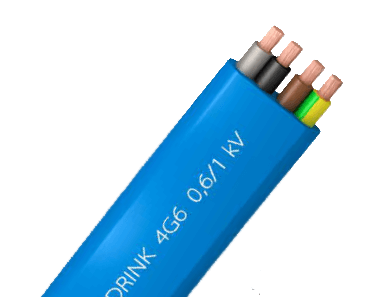 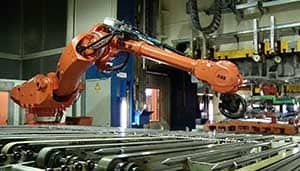 Electrolytic copper, class 1 (up to 4 mm2) or class 2 (from 6 mm2) based on EN 60228 and IEC 60228. 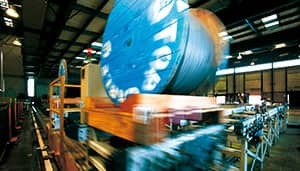 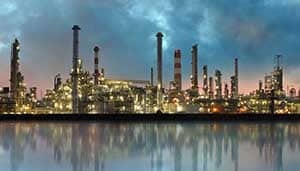 Industrial use / Distribution network.